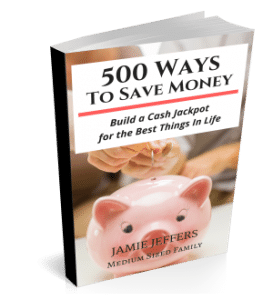 So far in the 7 Ways to Pile Up Christmas Money series we have talked about some creative ways to find money for those gifts. Ways to get gift cards. Taking odd jobs. Today we’re going off in a slightly different direction. Let’s talk giveaways. Chances are that you’ve heard a giveaway of some sort advertised lately. Radio stations are always giving something away. So are companies. And bloggers. But how often do you act on those giveaways? Do you ever make an attempt to enter, or do you automatically assume you won’t win and you don’t even try? Well, there are probably some giveaways out there that really are too good to be true. But most of them are legitimate ways to get some free items. If you are careful about entering good giveaways, it can actually be a way to score some Christmas presents or the money to spend on them! There are bloggers out there who spend a lot of their time and efforts posting giveaways for you to enter. Most of them don’t require much time or effort on your part to enter. One lesson we try to imprint on our children is that nothing in life is free. And it’s the same for these giveaways! Many bloggers will ask you to tweet about their giveaway, follow them on social media, or leave a blog comment. Usually these things aren’t required, but they will earn you extra entries. I have no problems with these requirements, because if I follow them on social media, I know I will find out when they have more giveaways that I can enter. If you find the idea of filling out everything on a Rafflecopter to be tedious, I recommend that you at least try to enter the most interesting giveaways by doing one task. Perhaps you can leave a blog comment or tweet about the giveaway. If your name is in the hat at all, you’ve got a chance at winning! So pick a one or two parts of the Rafflecopter that you don’t mind doing and enter those ways. You might be tempted to only enter the biggies. “Win $500 in Paypal money” or “Win $200 in Amazon dollars” sounds awesome! But keep in mind that it’s going to sound awesome to a lot of other people, too. Your odds of winning a smaller ticket item are often better, because so many people will consider them not worth their time. If you win a book or a movie, that can still be a great present for the right person. You might even be able to design a fun basket gift around a movie (add some popcorn or candy for some extra punch to the gift). Since I do so often enter giveaways, one great way for you to learn about new giveaways is to follow me on Twitter. There you’ll find tweet links to giveaways that I’ve entered. Another option is to search for giveaway linkups that a blogger is hosting. It’s a one stop shop to find a whole list of giveaways. You’re sure to find one or two that look interesting to you or your giftees! Here’s a blog that keeps a list of giveaways with a low number of entries. You can also search Twitter for the hashtag #giveaways to find a wide variety to choose from. My friend Elia at Conservamom hosts a weekly linkup that you should definitely visit to get you started. She often hosts giveaways for baby items, so if you fit that category I recommend you follow her. Entering giveaways is a great way to save money on Christmas spending. If you want to start at the beginning of the series, be sure to check out this post. Ready to read on? The next post in this series is about buying secondhand. Have you ever won an item in a giveaway? Do you have any tips for better chances at winning? Leave us a comment and share your advice! Great ideas! These are some of the things I’m trying! Hi Jamie, this is a great idea. I’m actually think about running a Rafflecopter giveaway for my novel plus either a $10 Starbucks gift card, or a $10 Amazon gift card. Which one do you think would be a better offer? I think that’s a great idea! I would personally like the Amazon card, but winning a Starbucks card would be a nice treat, too. Just signed up to follow you on twitter. I’ve won gifts in the past. The greatest thing was an American Girl doll! It’s the only one my daughter has. She wanted one so bad that year. I spent hours entering on one particular site. 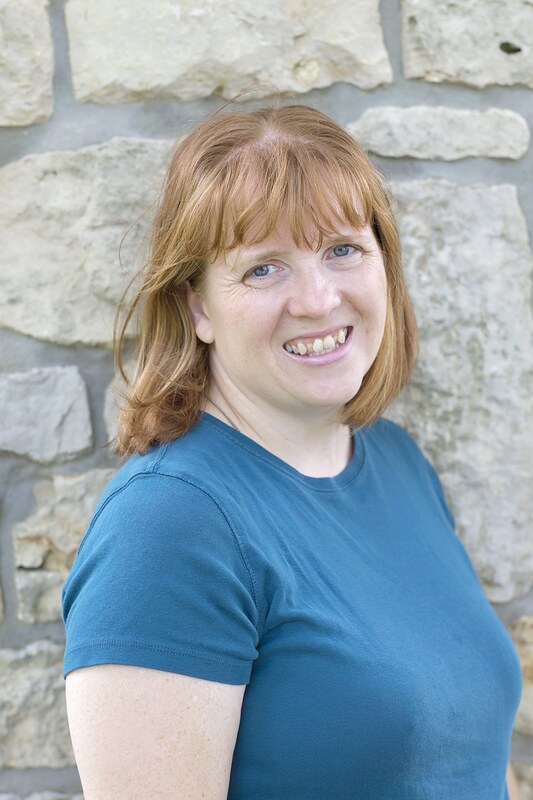 I commented on nearly every blogpost she’d ever written. One entry per comment! That’s an awesome story! What a great memory for both of you that doll will be. 🙂 Thanks for the follow, I’m following you back now. Great ideas, and this is a good time to start. You can look at local publications too. My stepmother won a mother’s day giveaway this year that included a gourmet meal, makeup and even Coolsculpting. Great tip! And a local giveaway might have fewer participants than a national one. I love giveaways! While I don’t have time to enter all of them, I enter when I can. It pays off because I just won a $150 Jamba Juicer two weeks ago! Thanks so much for linking the site that lists the giveaways with low entry rates. I’ll definitely be checking that out! Awesome! I bet that was a fun one to win. I had been kind of lax until lately about entering giveaways. So far since I’ve started back I’ve won 2 children’s books for Christmas presents. I trying for a chicken coop! Have a great day Jamie! Winning a chicken coop would be awesome! Good luck to you. I now there are many real giveaways, but for some reason, I think that most most of them are fake, just to get your subscription, or comments on social media. For this reason, I only enter giveaways for websites that I know for sure are trusted. 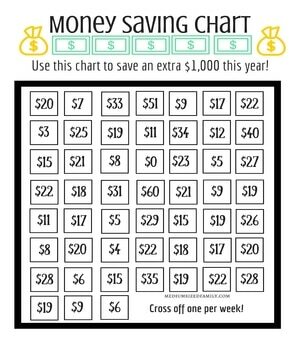 Joyful Savings recently posted: Tips To Help You Become An Avid Saver, When Saving Is Difficult For You! Jaime, Great idea. I need to be more forward thinking and plan ahead for Christmas and birthdays. Thanks for sharing this idea. I have the worst luck with giveaways! I need to give them a second try. Sharing this post, Jamie! Christmas can be so expensive and there are some great ideas to help you save here! Thank you so much for bringing it to the Hearth and Soul Hop. Great ideas and thanks for the tips on how to find more giveaways. Last year I won a vegan makeup box and it was the perfect gift for my vegetarian daughter. She loved it. And I got to be the coolest mom ever. All because I entered a giveaway! LOVED it!